An incredible tribute to one of the most iconic muscle cars in American history the Shelby Mustang G.T. 350. 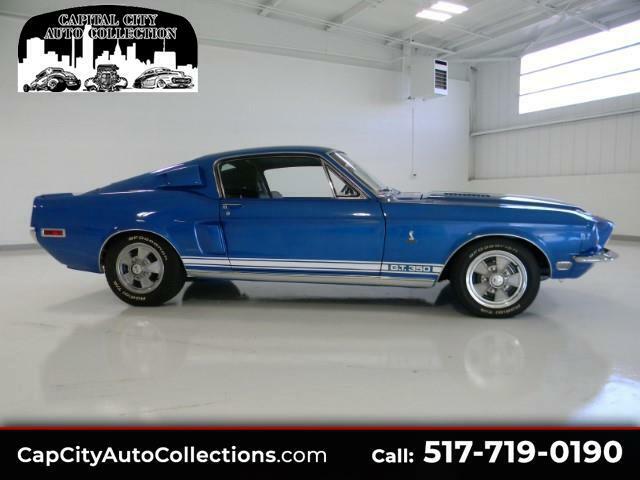 The car was a 3 year restoration were attention to detail is evident through out the entire car, 302 cu/in small block Ford, C-4 Auto trans, Bold Blue with White stripes, Black Interior, the car is one of the nicest tribute cars i have seen just a sheer beauty. Take a look at the pics. you will see what i mean flawless. Message: Thought you might be interested in this 1968 Ford Shelby Mustang.